A great distance in the technology path had covered with the big banner under the name of Android, Android is the heart beat of smart mobile growth, yet you can find more versions of android operating system such as Android jelly bean, Kitkat and more. Now a trendy of smart mobile using will be improve more because of the user interface of operating system. 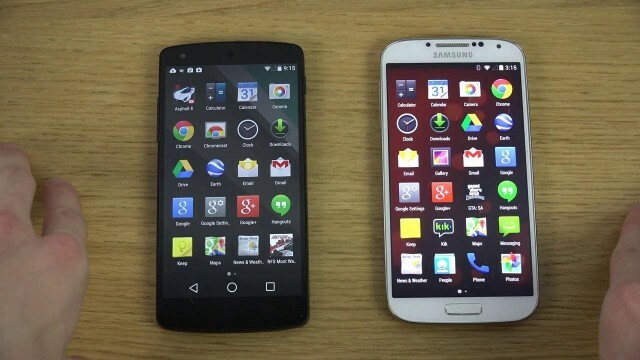 Android L yet not reached the market but the rumors and other news about it is swirls over the online. 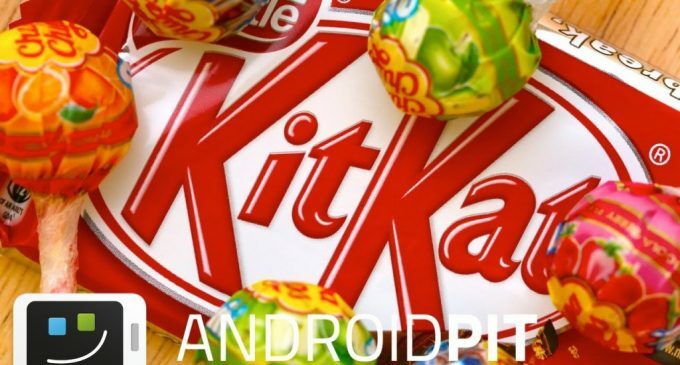 What is special in Android L when compared to the Kitkat? Is this same as the Kitkat? And more are the important questions freely wander in your mind. Let’s read this review to know more about the improvements of android L over than the Android Kitkat. Android L will have the excellent user interface than the Kitkat and it also include easy usage and excellent gaming features. Best and must considerable feature is the redesigned in on-screen buttons and you can find the use of more colors throughout the Android L apps and settings. Let’s investigate on the apps part, the android L will easily explore the new users in Android L icons for settings, new sliders, new radio buttons, and will notice that there aren’t that many separation lines between various elements, such as contact lists, settings options or even keyboard buttons. If you watch the Android L screen shots, which will tells you the Settings, Contacts, Calendar, Gmail, Email, Search, Maps, Gallery, Play Music, Drive, Keep and Hangouts. While you using Android Kitkat smart mobiles you will surely think about the some of the changes in the Mobile like you may felt that the Kitkat must too improve some user interface quality and more, now the Android L will completely change all and eliminate the disadvantages. 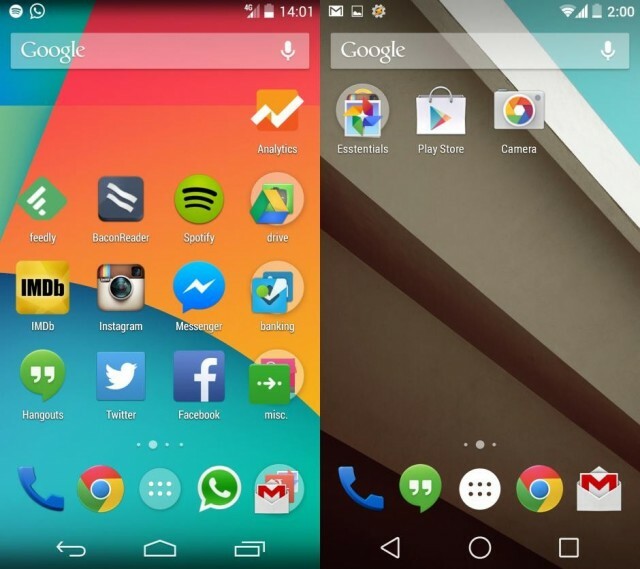 So take a look and try out the Android L.